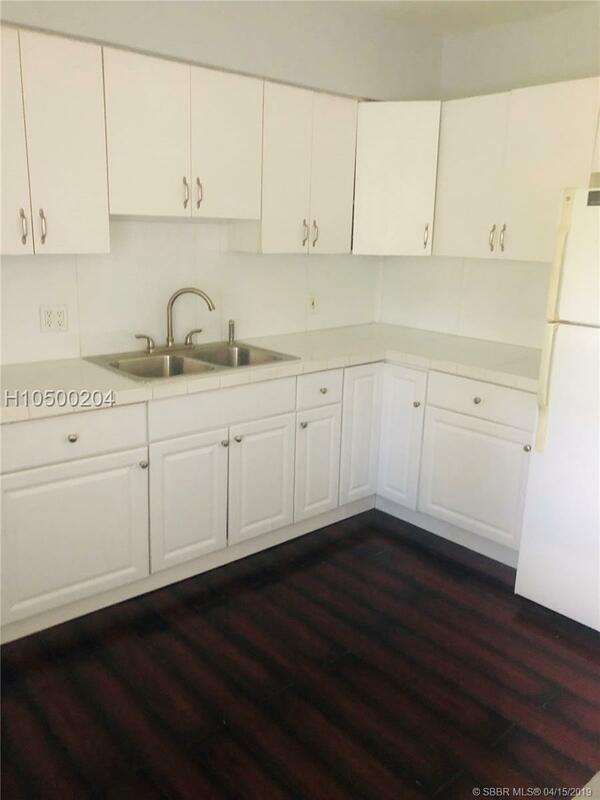 4 BEDROOM WITH NEWER ROOF, WINDOWS AND MORE! 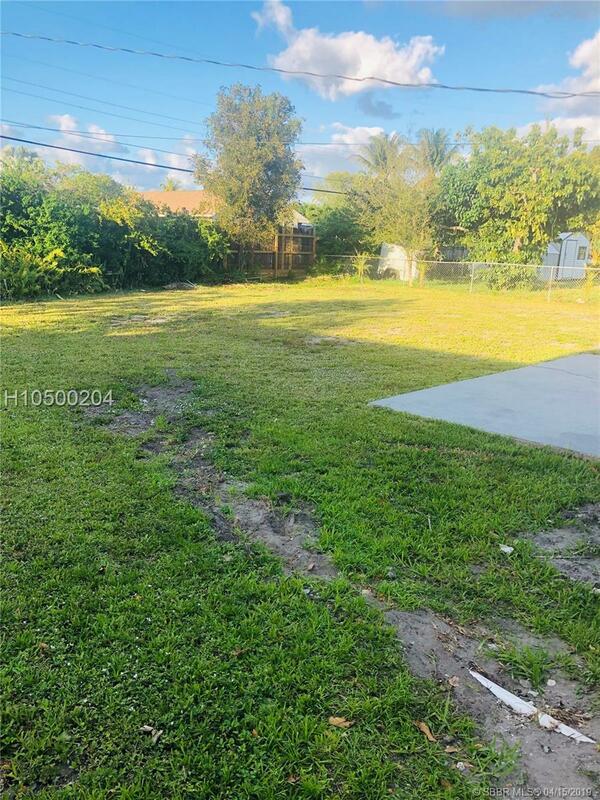 UPDATED KITCHEN AND BATHS HUGE OPEN LOT WITH LOTS OF POTENTIAL, GREAT FOR INVESTMENT, OR FOR A FAMILY, GREAT AREA.. PROPERTY WAS JUST PAINTED INSIDE/ OUT VACANT, EASY TO SHOW, CALL OR TEXT FOR INFO. Listing courtesy of A Caruana & Associates Real Es. Information is deemed reliable but not guaranteed. © 2019 Participating Associations in the SEFLMLS. All rights reserved. 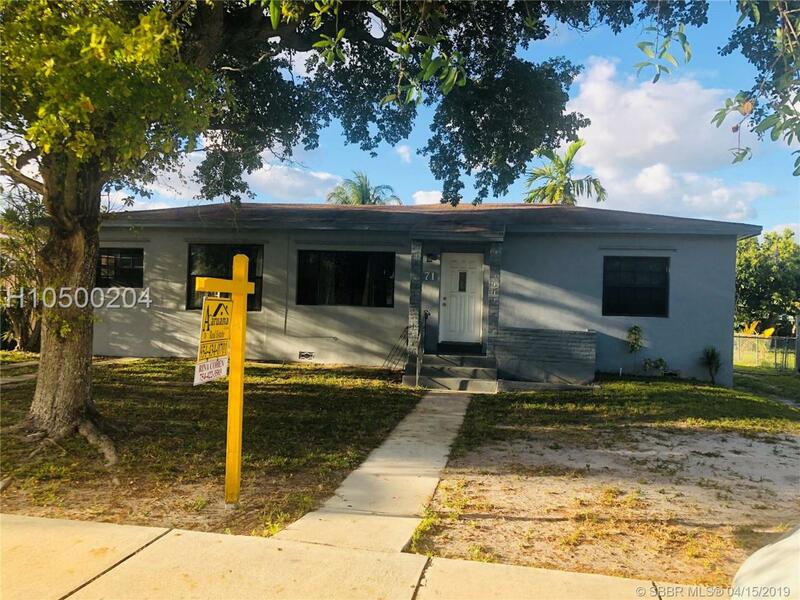 This information being provided is for consumer's personal, non-commercial use and may not be used for any purpose other than to identify prospective properties consumers may be interested in purchasing. Use of data on this site, other than by a consumer looking to purchase real estate, is prohibited. Data last updated 2019-04-22T17:00:22.16.